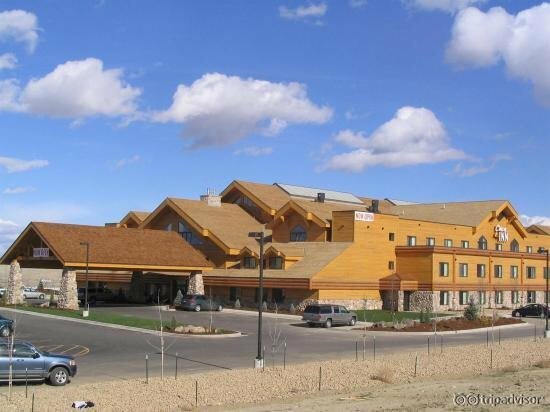 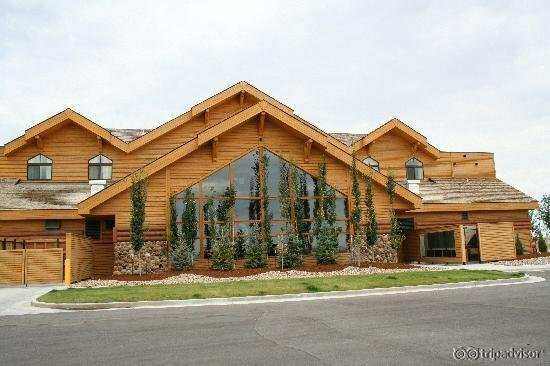 Take a break from the ordinary and experience a hotel with a real feel of Wyoming. 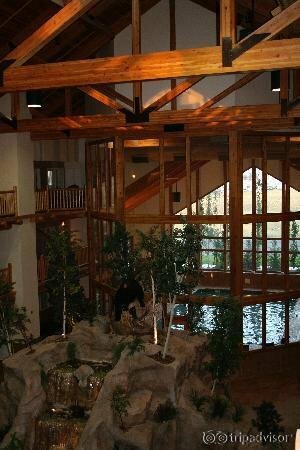 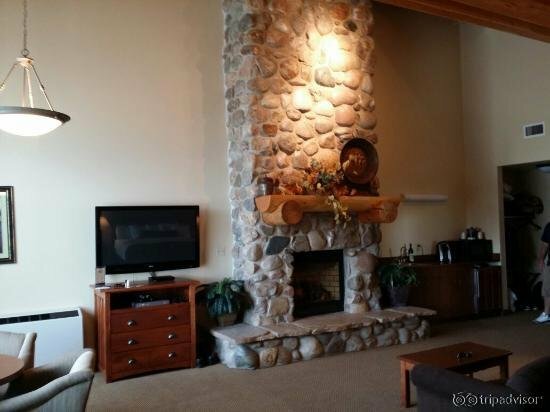 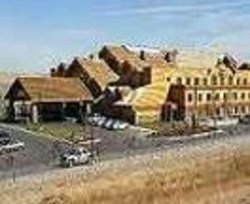 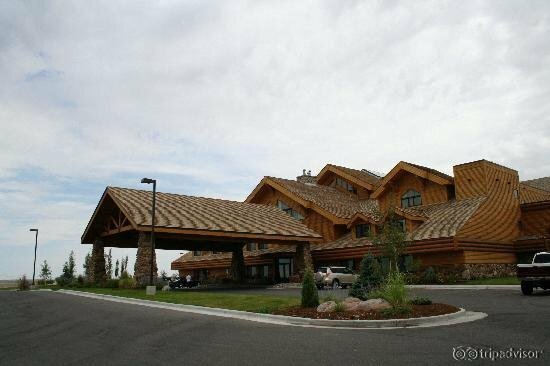 Visit our beautiful lodge style hotel with a huge indoor atrium with waterfall and koi pond plus 5 hot tubs and a large indoor pool with baby pool. 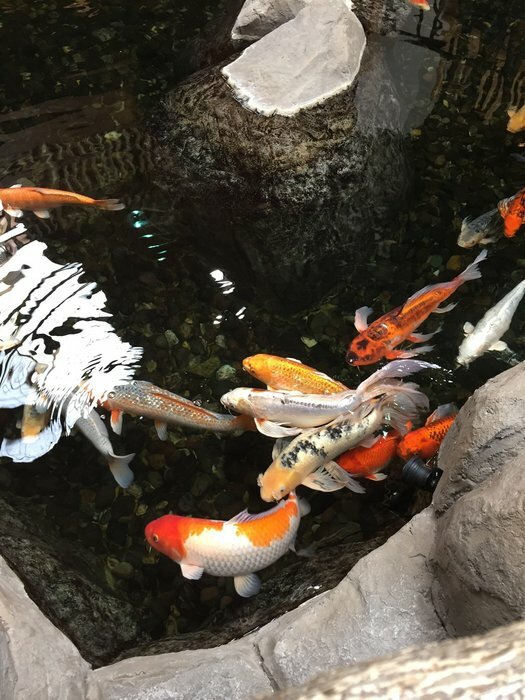 Enjoy our extensive hot breakfast each morning that has much more to offer than any chain hotel and the best thing is its free. 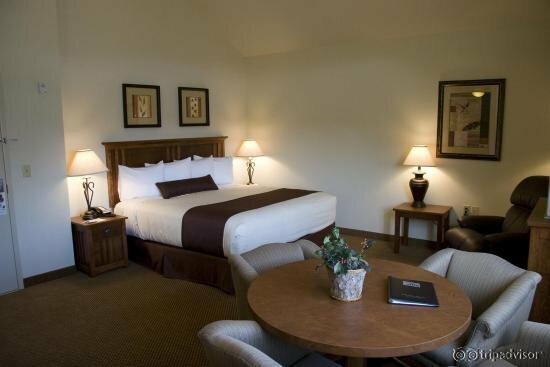 We also have free high speed internet throughout the building as well as 24hr excercise facilities, business center and guest laundry. 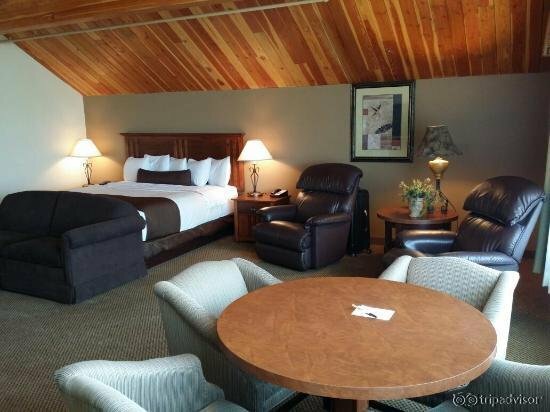 Come on in and check one of our many styles of rooms ranging from Jacuzzi suites and Fireplace suites to the tried and true rooms with a kingsize bed or 2 queensize beds and a variety in between.